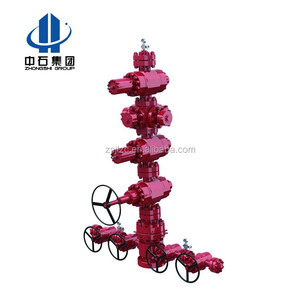 Customiszed wellhead X-mass tree / thermal recovery wellhead / christmas tree for oil made in china Customiszed wellhead X-mass tree is a key equipment to control the pressure in wellhead and adjust the flow rate of oil/gas production operation. It is used on both surface and subsea well to control and regulate oil production management and other operations. 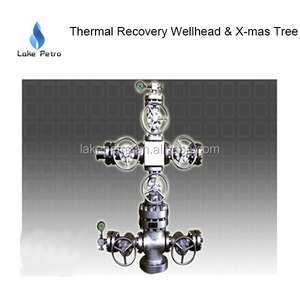 Any question or interest about our customiszed wellhead X-mass tree, please don't hesitate to contact with us. 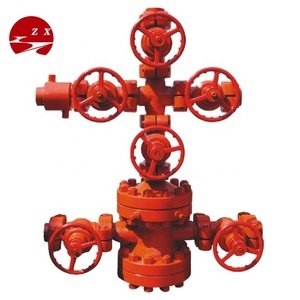 Jinhu Xianghe Petroleum Machinery Co., Ltd. Application &#9678; Applicable to thermal oil production of thick oil injection wells in oilfields. Our factory possesses longterm cooperation with ship agency which can provide you lowest shipping fee. Our raw material suppliers djusted the price, because of the increasing labor cost, and raw material cost. 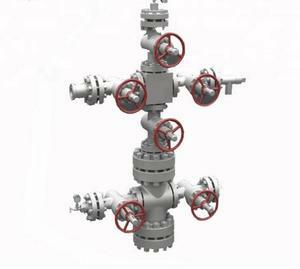 UVI&rsquo;s innovations, most notably self-heating of the vortex tube, reduce or eliminate the need for pre-heat of natural gas prior to pressure reduction. VPR - Vortex Pressure Reducer ( a vortex tube product that provides pressure reduction as well as mass and energy separation. Typical installations use dual stream outlet vortex pressure reducers and a heat exchanger for warming the VPR cold outlet to achieve the gas required temperatures at the Station discharge. 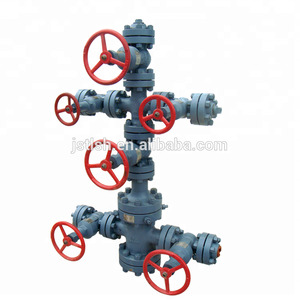 Alibaba.com offers 236 thermal wellhead products. About 38% of these are mining machinery parts, 24% are valves, and 1% are lubricant. 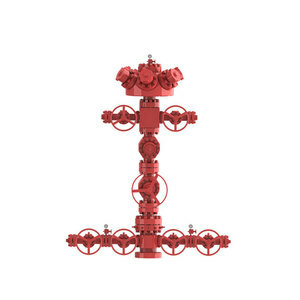 A wide variety of thermal wellhead options are available to you, such as forging, casting. You can also choose from drilling equipment, drilling tool. As well as from carbon steel, high manganese steel, and iron. 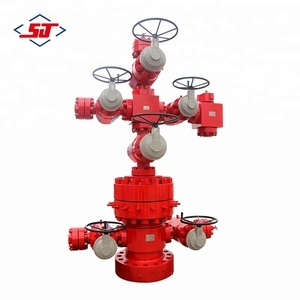 There are 152 thermal wellhead suppliers, mainly located in Asia. 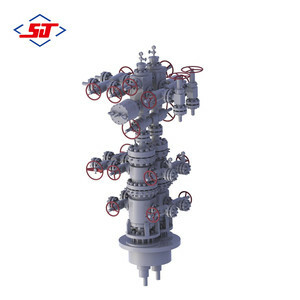 The top supplying countries are China (Mainland), Hong Kong, and Canada, which supply 98%, 1%, and 1% of thermal wellhead respectively. 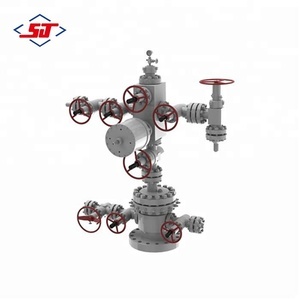 Thermal wellhead products are most popular in Mid East, North America, and Eastern Europe. You can ensure product safety by selecting from certified suppliers, including 156 with Other, 156 with OHSAS18001, and 156 with ISO9001 certification.